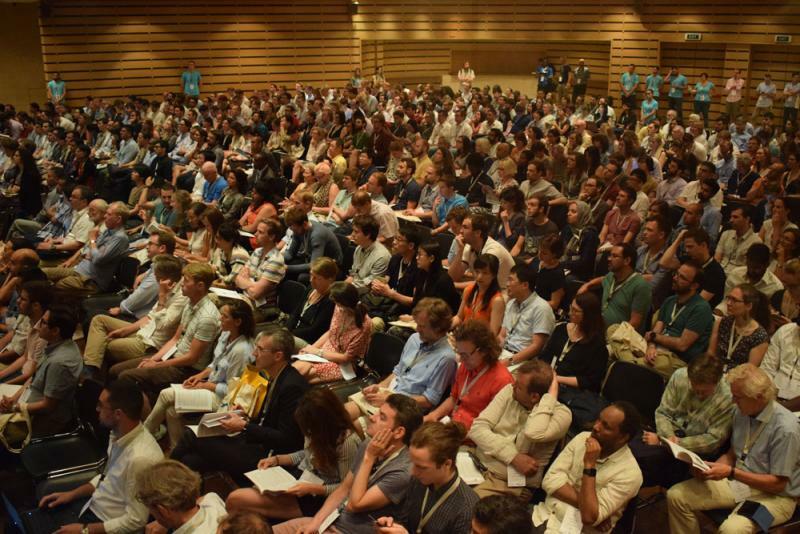 On September 6, 7 & 8, 2017, the official launch / presentation of the Greek Sustainable Development Solutions Network of the United Nations (UN SDSN Greece) was held in Athens along with the 3rd MED-SDSN Annual Conference. 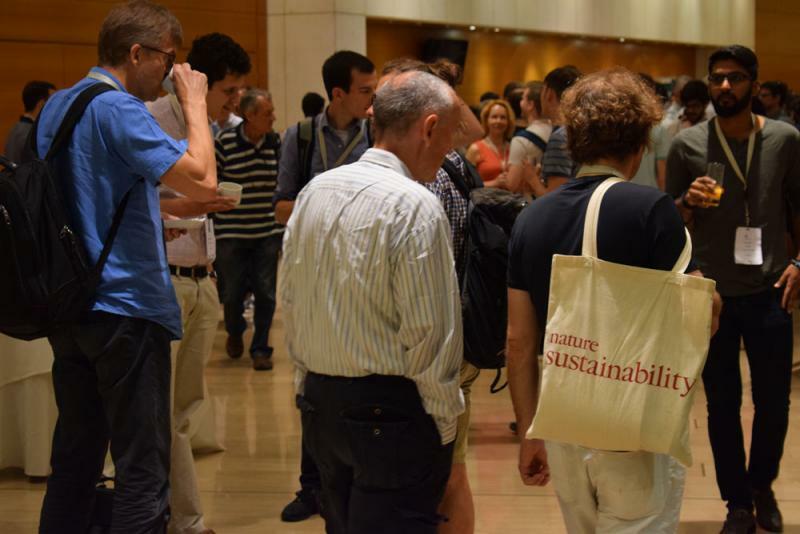 The 23rd annual scientific conference of the European Association of Environmental and Resource Economists (EAERE) took place in Athens, from 28 June to 1 July. 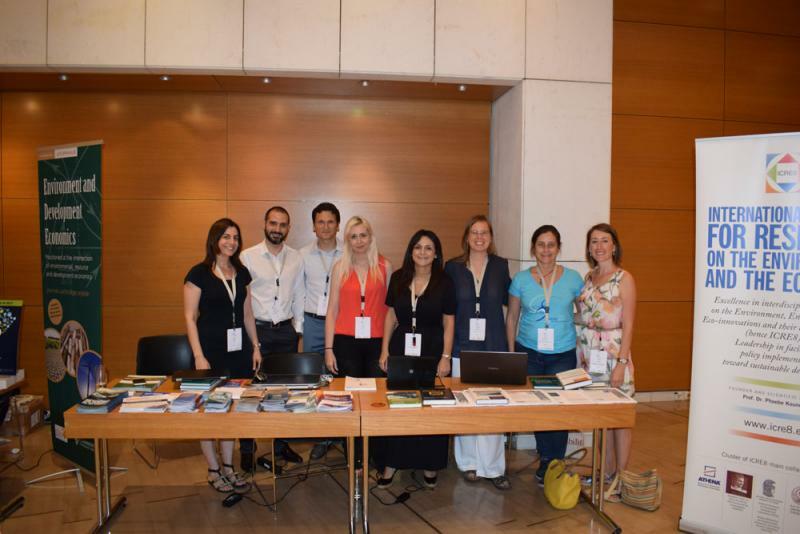 The EAERE 2017 conference was organized by the ICRE8 International Centre for Research on the Environment and the Economy, in cooperation with Athens University of Economics and Business, the National and Kapodistrian University of Athens and the ATHENA Research and Innovation Center. 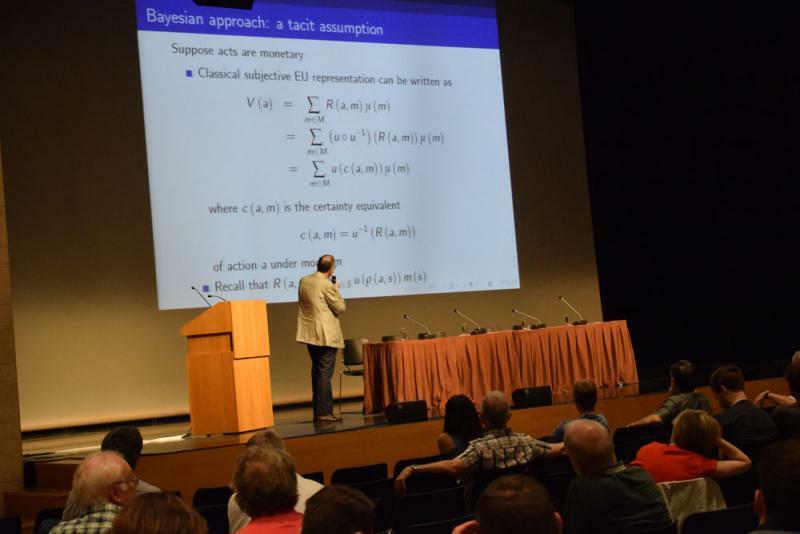 The conference, was co-chaired by Prof. Phoebe Koundouri and Prof. Sir Partha Dasgupta and had a local scientific committee composed of Prof. Yannis Ioannidis, Prof. Andreas Papandreou and Prof. Anastasios Xepapadeas. Prof. Phoebe Koundouri, gave a Scientific Seminar at Swiss Federal Institute of Aquatic Science and Technology on 'A Choice Experiment for the Estimation of the Economic Value of the River Ecosystem: Management Policies for Sustaining NATURA (2000) species and the Coastal Environment'. You can download the lecture from here. 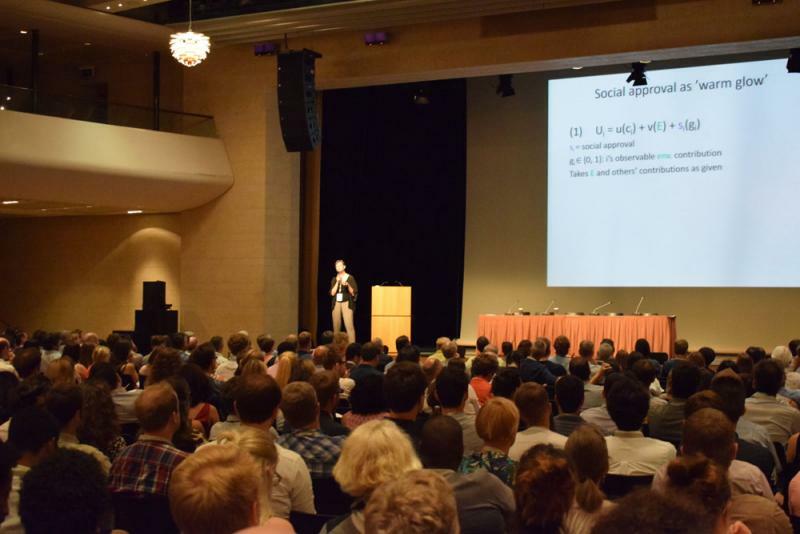 Prof. Phoebe Koundouri, gave a Public Lecture at ETH Zurich, Department of Management, Technology and Economics on: Technology Adoption and Diffusion: The Role of Information and Uncertainty. You can download the lecture from here. 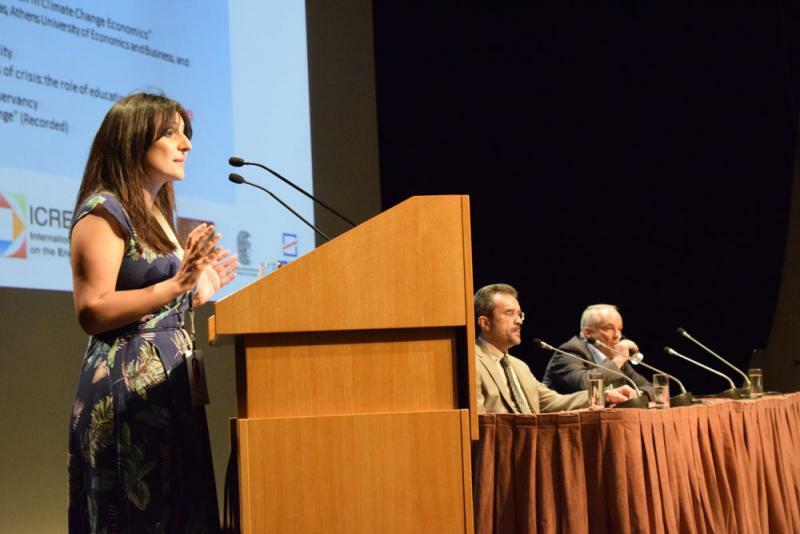 Spyros Blavoukos and Dimitris Bourantonis organized an international workshop on The EU Performance at the UN General Assembly, 13-14 February 2015, Athens. 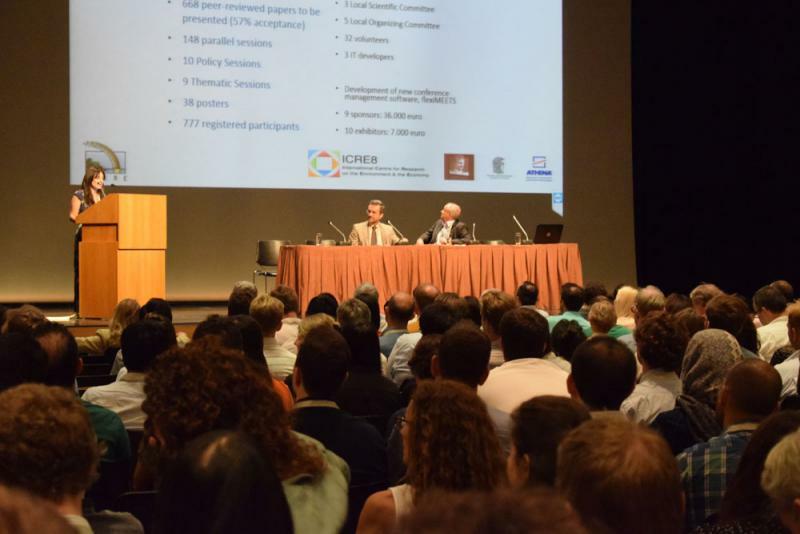 Prof. Phoebe Koundouri gave the keynote speech at the 3nd Convention of FEEM Research Programme on Climate Change and Sustainable Development Economics, November, 24th-26th, 2014, Island of San Giorgio Maggiore, Venice, Italy. The convention always sees the attendance and active participation of important external scholars to gather their input and feedback on FEEM and CMCC research presented during the event. 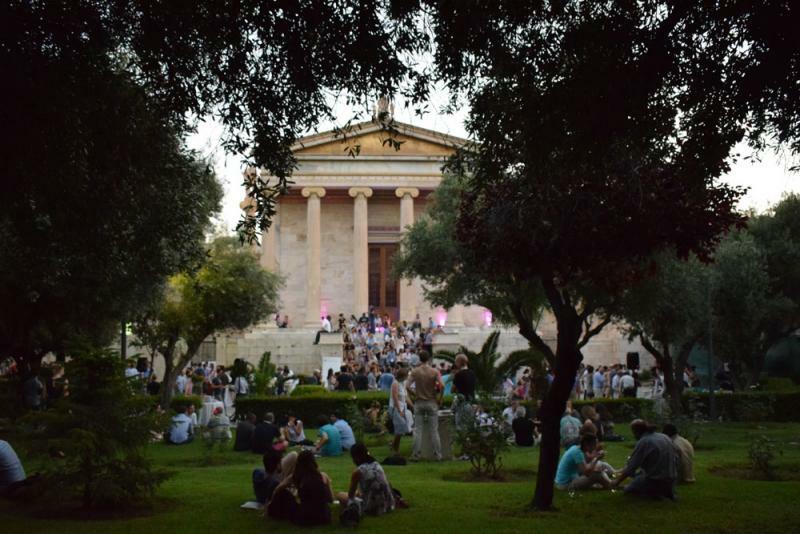 This year we had the pleasure to invite Lucas Bretschger, Phoebe Koundouri, Anastasios Xepapadeas and Barbara Buchner.